We regret to inform our fans, vendors, friends, and followers that Grateful Gathering 2013 has been canceled. We tried to move up the date to 8/24 but it just never came together. We will redouble our efforts to bring you a bigger and better festival next year. Thank you and we are sorry for any inconvenience this may cause. Peace. See the News link to the left for most recent announcements. Things will be added as they are confirmed. Buy $12 Ticket (in advance) for Saturday - FRIDAY and SATURDAY Nights are FREE!!! Or pay $5 Cover at door for Friday and/or Saturday Night Indoors. 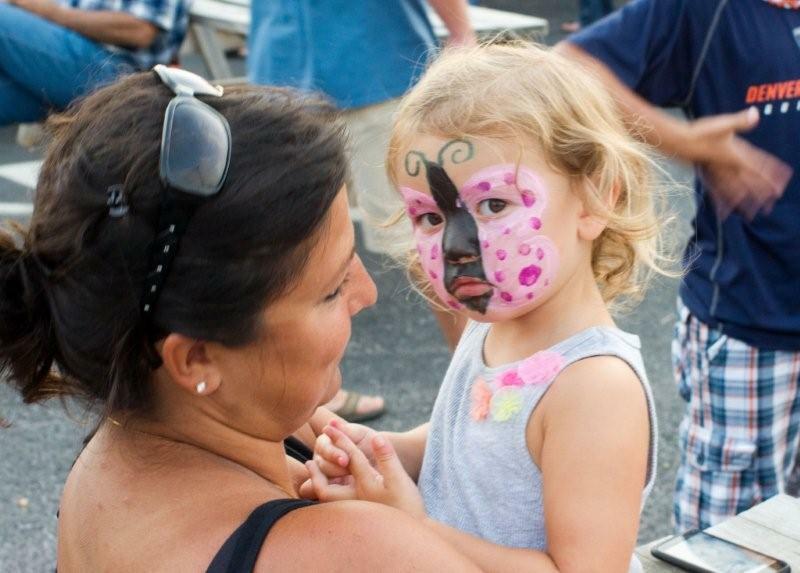 Kids activities to include: Inflatables, Clown, Face Painting, Spin Art, and other surprises. Vendors are lining up: Pocket Full of Knots, Sly Dyes, Art & Fart, others to come. See the News link to the left. Don't be late. T-Shirt's are being designed. Save your pennies now. They will be collector's items someday! All happening at Wha Bah's! Click on the links to the left for more info. Want to be a vendor? Let us know. We'll send you an info pack. Click on Contact us to the left. Can't make it. Want to donate? Click on contact us to the left. 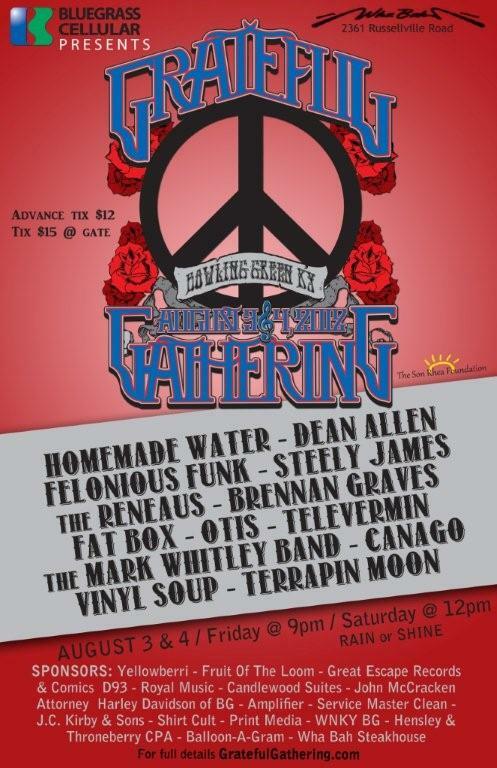 A music festival in Bowling Green, KY featuring Grateful Dead, jam-band, and progressive music by local and regional artists, arts and crafts, kid's activities such as face painting, magic show, and a clown, all with an emphasis on fun. Dancing will be encouraged.